The way a "Stretched-Fabric Wall System" works is a three part process using a Fabric mounting track/frame, acoustical or tackable core material and the covering fabric... First, the track is attached to the wall around the perimeter of the area to be covered. Based on the fabric width, panels can be up to 5 1/2 feet by the length you desire. The layout therefore, does not require joints every 4 feet as traditional pre-made panels. After the track is installed, the core material is then in-filled inside the tracked perimeter. The last step is rolling the fabric into the track's locking jaws. The fabric is stretched over the substrate or core material and is pulled taut as not to sag or slip over time. The track holds the covering in place without the use of any adhesives. (No Mess & No Harmful Fumes) The importance of this is two fold. First it allows for the easy removal and replacement of the covering. Second, un-backed fabrics are used. Backed or glued fabrics (coverings) are NOT acoustically transparent and will lower the NRC of the panel. Some of the other advantages of a “track system” are; the track will automatically scribe to most conditions, almost unlimited panel sizes and shapes, NO field measurements needed, little or no lead time and gives a high-tech look that is impossible for wrapped panels to accomplish. Acoustical Solutions, Fabricmate, CLIPSO, Novawall, Fabritrack,Fabricwalls, Eurospan and many others. *No adhesives or glues are used to keep the fabric in place* The track's jaws "grab" the fabric, keeping it taut and free from snagging or slipping. The track system also allows the fabric covering to be easily changed when necessary without the need to replace the whole panel as you would with a typical Vinyl wrapped tack board. First the track is installed on the perimeter of the area to be covered. The acoustical insulation material is then fitted inside the perimeter of the track. An acoustical or tackable fabric covering is then stretched tight and tucked into the track’s jaws. The finished product will not loosen, sag or dimple. Unlike pre-made wrapped panels field measurements are rarely needed when a tech-wall fabric mounting track system is used, lead time is not a problem and the track and core can be installed ahead of time while the job site is still dirty, leaving the covering to be installed towards the end of the project. The importance of this cannot be overstated; on large “FAST TRACK” projects this is the only way a crew can install the large amount of panels in the short allotted time. When buying or specifying a Tech-Wall Inc "Stretched-Fabric Wall System", the first selection needed is the Tech-wall track profile and thickness. 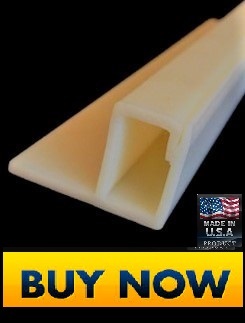 Our extruded polymer track is available in the standard square or beveled edge profile. All joints may be beveled or square as well. The two profiles are often used together to achieve the best look possible. This is what makes Tech-Wall's Fabric Mounting Track the best in the industry. This section will provide you with valuable information on the materials recommended for use with each Track system. Being a Site Fabricated Track System there are no limits on the lengths of panels. With standard pre-made fabric or vinyl wrapped panels you have a vertical panel joint every 4 feet. With Tech-Wall’s “Stretched Fabric Wall System “Panel sizes 100 feet and above are common! Now with the use of our ULTRASONIC bonding process we are no longer limited by the width of the intermediate track needed coverings, a 20’x10’ wall can be done in one panel this increases the cost savings by reducing the amount of track used. Tech-Wall’s standard track thicknesses are (1/2 inch) and (1 inch). This works well with the most common acoustical & Tackable core materials. However, wall panel thicknesses up to six inches may be achieved through the furring of the track system, allowing us to accommodate any acoustical performance specification. Track is installed according to specified layout. Railroaded layouts are highly recommended when using a Tech-Wall Inc "Stretched-Fabric Wall System", as the Railroaded layout allows you to maximize the use of fabric, It also minimizes the number of panel joints. Panel sizes up to 100 feet long are now common. 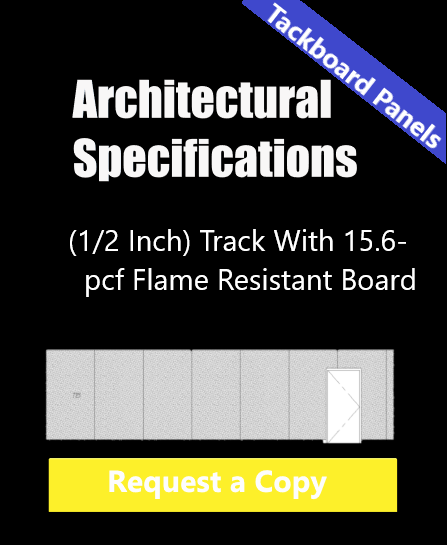 (½ Inch) Track Profiles for Tackable Fabric Panel Walls. Durability & Sustainability! Tech-Wall’s (½ inch) Stretched Fabric Wall System will turn a drab classroom into a high-tech learning environment. Teachers and students love having the walls to use as a canvas. 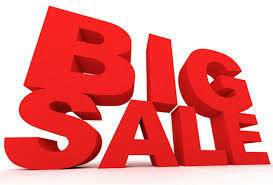 Whether used as learning walls, hanging up student’s work or even decorating for holidays. Our (1/2 Inch) Tackable Stretched Fabric Wall System will stand up to years of use. Backed by the only free 15-year fabric replacement program, Tech-Wall has the best warranty in the industry. Tech-Wall’s (½ inch) Stretched Fabric Wall System will turn a drab classroom into a high-tech learning environment. 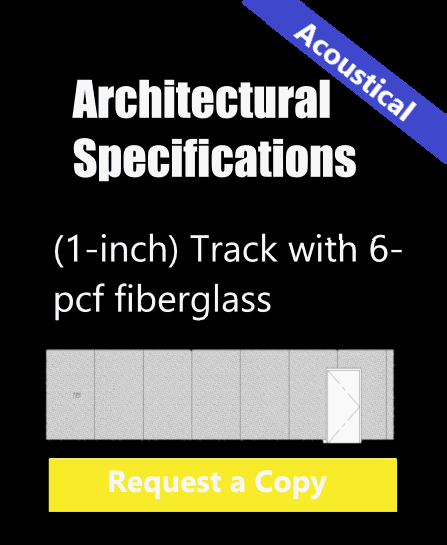 (1-inch) Track with 6-pcf fiberglass is our most popular acoustical system. Providing excellent aesthetics and acoustics. The most cost-effective layout is a single 5 ½’ band “railroaded” horizontally around the room. Two or more bands can be used to create whole wall coverage; this layout will not only provide the best acoustics and speech privacy but also will eliminate the need for painting and reduce wall prep (walls only need to be fire taped). 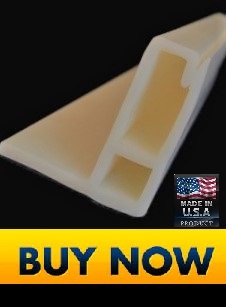 The one-inch acoustical system is often used in conjunction with a (½ inch) tackable system. Unlimited sizes shapes can be accomplished with little or no lead-time when specifying a Tech-Wall “Stretched Fabric Wall System”. No Adhesives Or Glues Are Used!